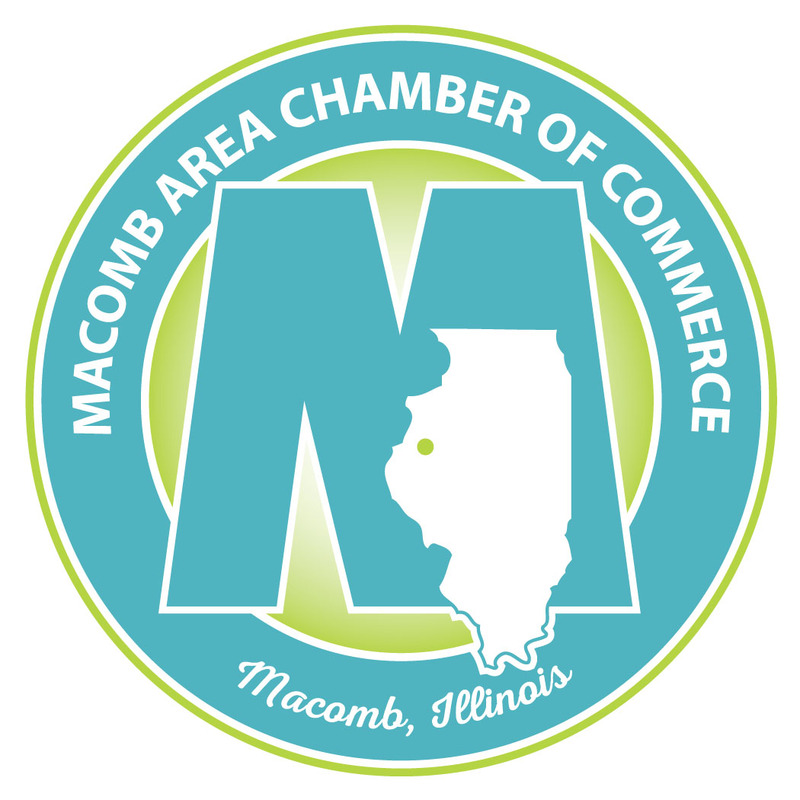 To continue our Membership 101 email series, I wanted to refresh your memory on all of the ways you can advertise your business or organization through the Macomb Area Chamber of Commerce. We've recently expanded the number of ways you can advertise through us, so make sure you read our flyer carefully. The number of spots for each of these are limited, so don't hesitate to schedule your Chamber ads!